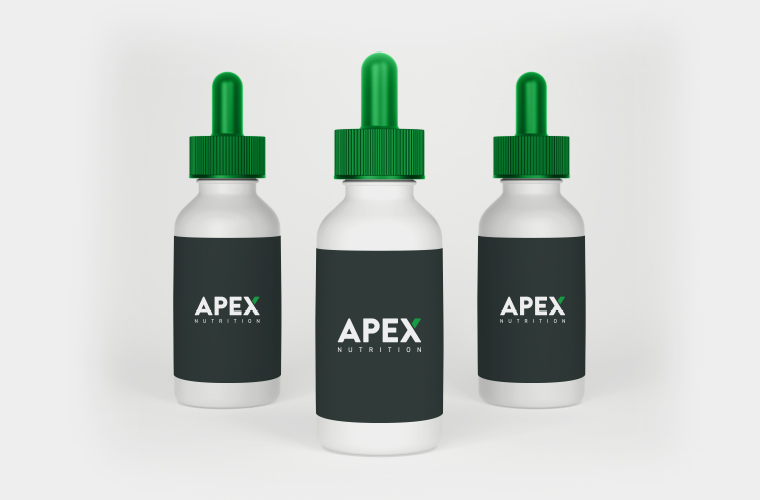 Apex Nutrition are shaking up the world of sports recovery with their range of CBD (Cannabidiol) products, including CBD drops, capsules and topical products such as balms. Do you find that you have aching muscles following your workout, that stops you getting back out there so soon? Apex Nutrition's CBD products can help you to recover quicker following a tough workout, meaning you can train get back out there and train again sooner and harder than without any sort of recovery product. Apex needed a way to bring their products to the market, with a dedicated sports recovery brand, and that's where we stepped in. 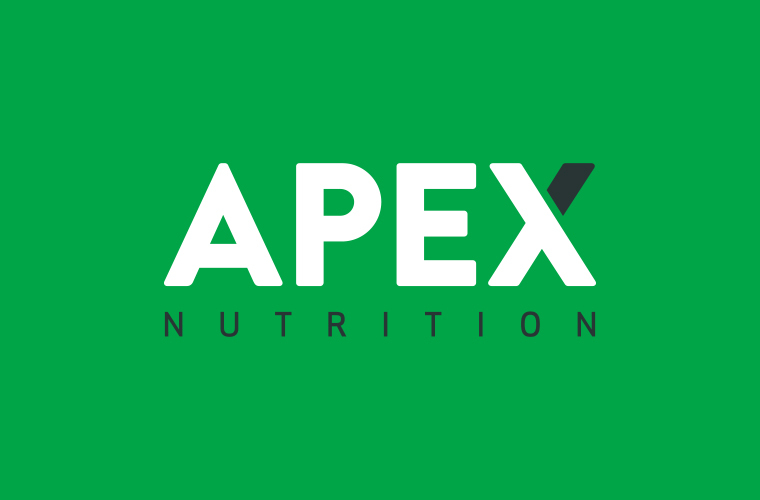 We have been working with Apex Nutrition since the very beginnings of the business, helping to shape the brand and strategy. Apex are dedicated to the sports recovery industry, and this needed to come across through the branding and packaging of the product, as well as the website and marketing collateral. The strong branding and packaging reflect their company values perfectly, and the Magento 2 ecommerce website gives a great user experience, giving the customer confidence to purchase online. We're continuing to work with Apex on further marketing collaterall and product ranges, so watch this space! "We're are beyond happy with the brand and website that Clear have created for us. It was important for us to come across as a modern and forwarding thinking CBD company within this growing and often misunderstood industry. Clear's knowledge about the industry was a real help for us too, as we appointed them just as the business was starting. I would recommend Clear to anyone looking for a branding, a website or marketing within this (or any) industry."